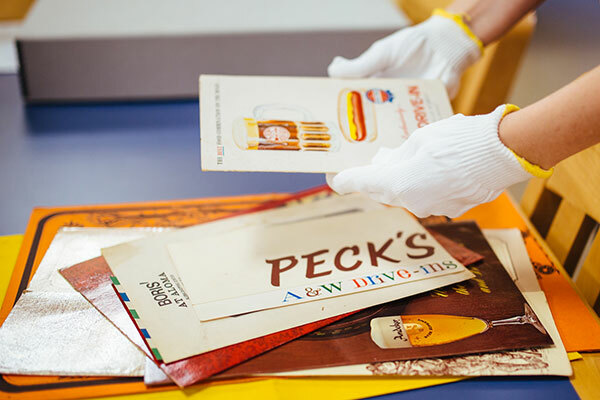 Thanks to donations received from hundreds of individuals and companies, our artifact collection contains thousands of items from Central Florida’s past that are used for exhibits, research, and education. 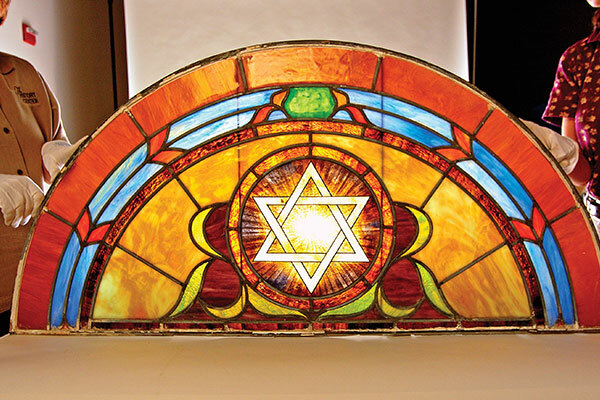 They include furniture, toys, dolls, decorative objects, textiles, household items, technology, political memorabilia, military objects, signs from local businesses, tools, and citrus-industry equipment. 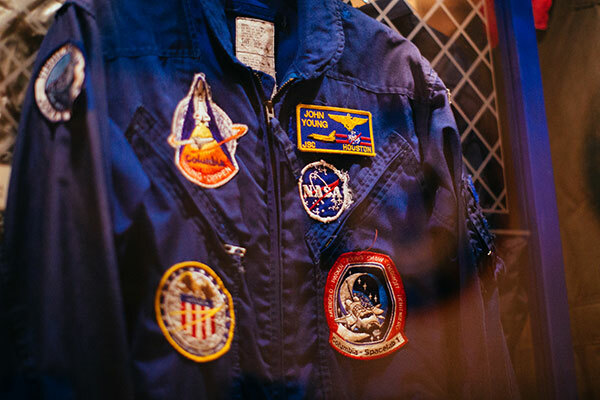 Many artifacts are on display at the museum, but the collection is too vast to be publicly exhibited in its entirety. 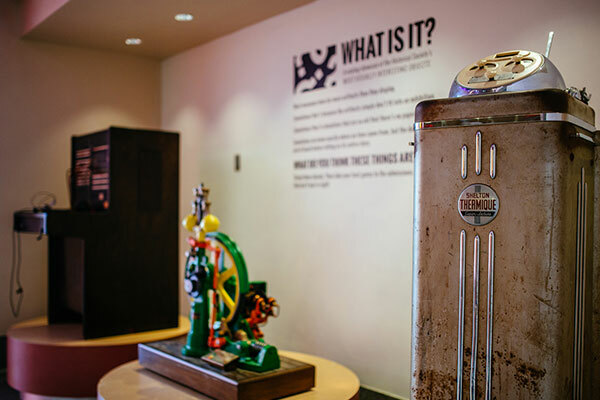 Items that are not on exhibit are housed at our offsite storage facility. With enough lead time, researchers can request to examine items at the Brechner Research Center, depending on the stability of the object. 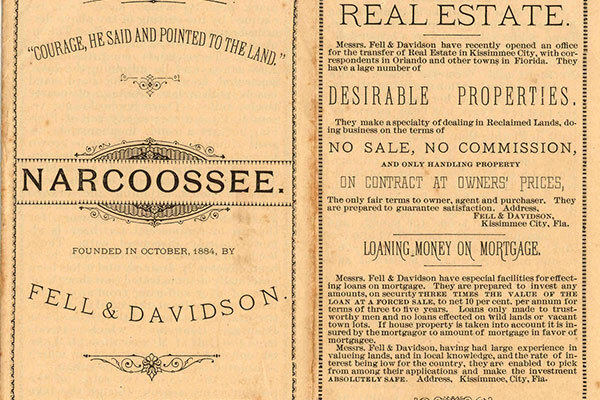 Donations allow us to chronicle, preserve, and exhibit Central Florida’s rich history. If you are interested in donating materials, including three-dimensional items, please contact Madalyn Murphy, at 407-836-8581 or Madalyn.Murphy@ocfl.net.